Kaya Lindsay is living proof that we live in a time where if the job doesn’t exist, you can just create it. What began as a make-your-own-degree led to a make-your-own-career, and it doesn’t seem she has any intention of moving back into the mainstream any time soon. One Chick Travels, a collection of resources and stories generated by Kaya as she travels the continent in her Sprinter van, documents life on the road as a van dweller, rock climber, and solo female traveler. From detailed how-to videos, collaborations with outdoor organizations, to honest interviews with her friends (how do you…go to the bathroom? 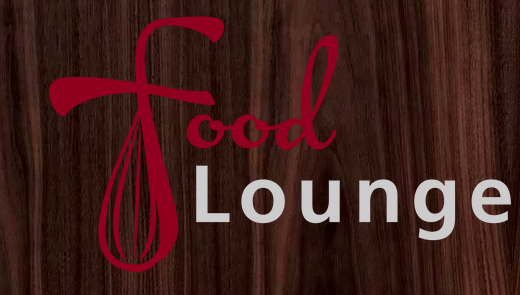 ), if you want to live vicariously through the exploits of women in the out-of-doors, this is your space to hear and be heard. Despite her solo-sounding moniker, Kaya is driven by community. 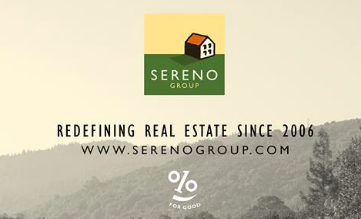 In college, she created a degree in Community Education and wrote a senior thesis on the meaning of “home” and how our sense of home affects our emotional state. 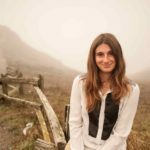 She freelanced as a Social Media Manager out of Nextspace, a coworking community in Santa Cruz that she describes as integral to her initial success. But it was her free-time hobby of rock climbing and a chance encounter with another female climber that would ultimately form the identity of her business. “She had bought a van and was building it out, and ultimately she made the decision to quit her job, move into the van, and start climbing full-time.” Kaya smiles and points a finger to her temple. 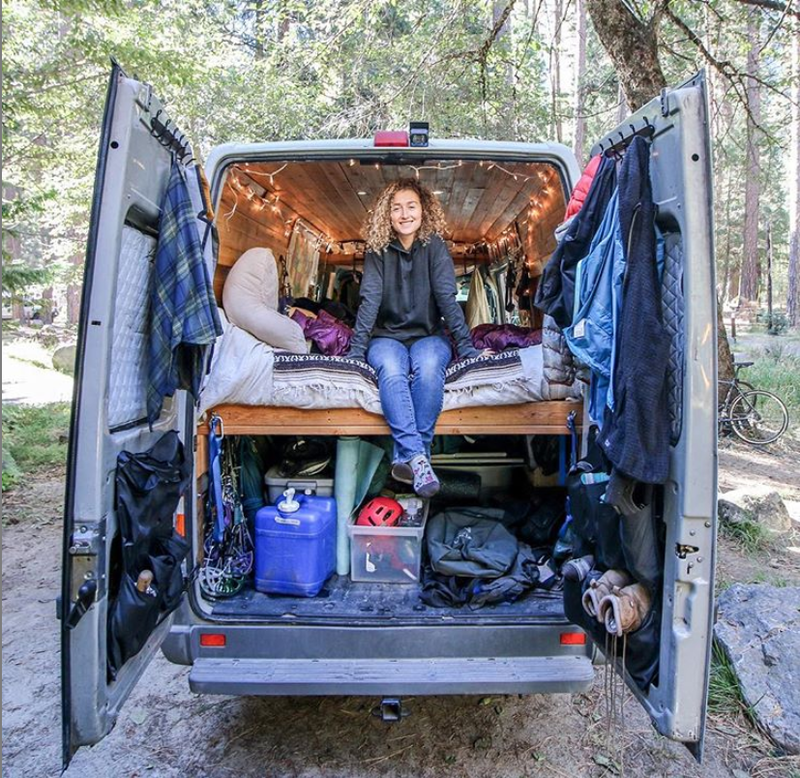 “And it blew my mind that you could just do something like that.” Born and raised in Santa Cruz, Kaya has been at a central hub of the #VanLife movement that is making Instagram stars out of dirt baggers the world over. The draw free rent and open roads is appealing to many, but each experience is virgin territory. There is no real primer to making a van into a home or how to support oneself on the road. 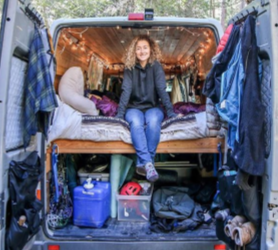 Kaya pulled the trigger on a 2006 Dodge Sprinter van of her own and set about creating the resources she wished had existed for herself. She detailed each expense and made how-to videos for each task. When they began wracking up serious internet attention, she incorporated them into her thesis and ultimately drove the van to Vermont to accept her degree. It was perhaps a natural progression that as the build-out was completed, the videos and documentation turned to the physical experience of life on the road. She began writing and photo-documenting not just her own experience, but those of other women she met. One Chick Travels became less an exercise in self-reflection than a lens turned outward. So often, female representation in our outdoor spaces is limited, or as Kaya points out, “in so many outdoor female narratives, the conflict is resolved by women overcoming their woman-ness.” She says it’s rare to see women being funny, goofy, or able to acknowledge their failures. Kaya continues to generate One Chick Travels videos and increase her writing portfolio. She recently partnered with The Nature Conservancy to discuss how climbers will be affected by climate change. And after spending the fall working as a Yosemite Climbing Steward, she says she’s keen to add a few new skills. 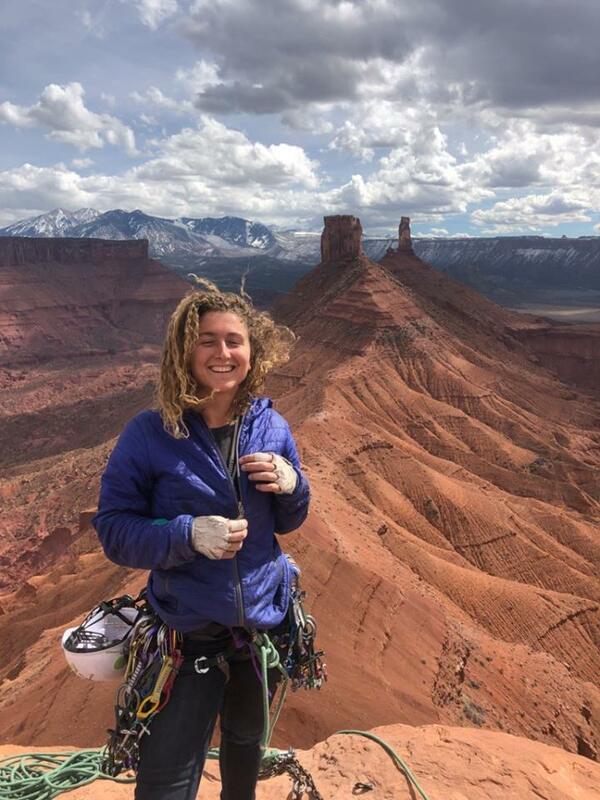 Using funds raised through her Patreon, she has plans to complete certifications in Wilderness First Response and become a American Mountain Guide. To follow up with her Sprinter buildout resources or to view her writings and video series, please visit One Chick Travels. For social media consulting, visit Queen of All Trades. If you would like to support this work, consider donating to her Patreon. And of course, be sure to follow her on Twitter, Instagram, Facebook, and Youtube to come along on all her adventures!